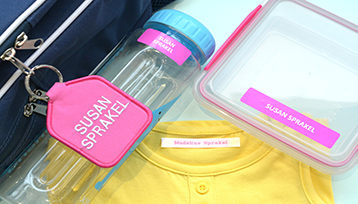 Great value name label packs perfect for labelling a variety of daycare and school items such as shoes, hats, pencils, lunch boxes, drink bottles and more. Save 30-35%. 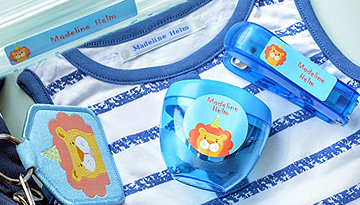 This multipurpose pack has been designed by Mums to include the essentials for starting daycare. 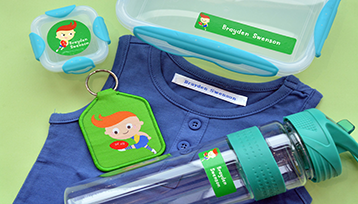 Animated packs with extra clothing labels - perfect for daycare, kinder and school. 30% Off. Save $22.90. 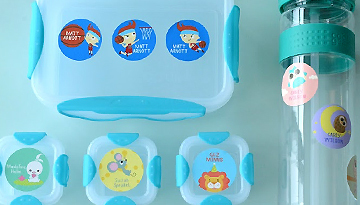 Cute designer sticker packs perfect for labelling daycare, kinder and primary school belongings. Special Price $40.00 Save $12.85. 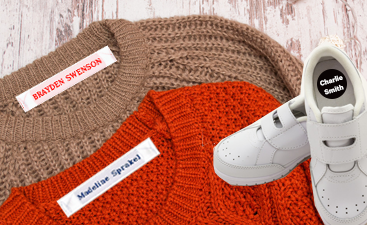 These aged care packs are perfect for residents in nursing homes and retirement homes. 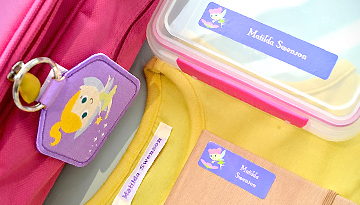 Each pack includes the essentials for labelling clothing and belongings.